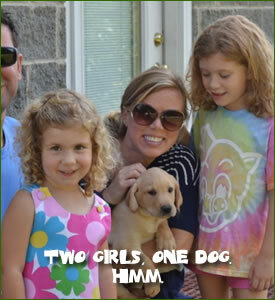 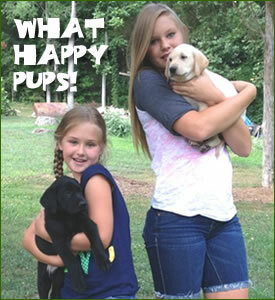 Some of our happy, satisfied new labrador retriever puppy owners from the Summer of 2015! 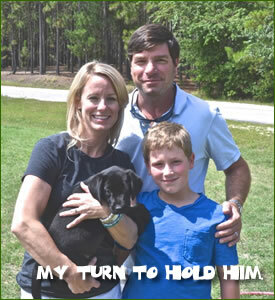 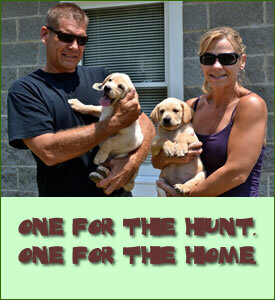 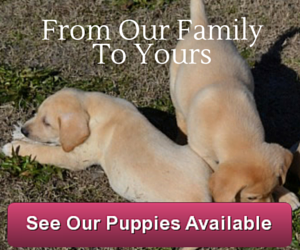 Click on any image to visit our Labrador Retriever Puppies For Sale Page. 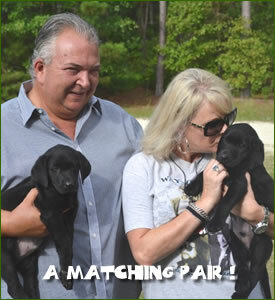 Become a happy owner: Call Woody and Judi Thurman at (910) 462-3246 for more information on how to reserve your Labrador Retriever puppy and learn about our latest Labrador Retriever puppies for sale. 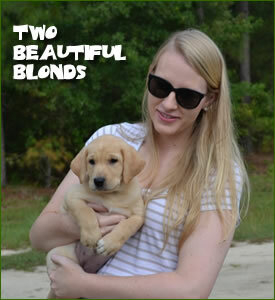 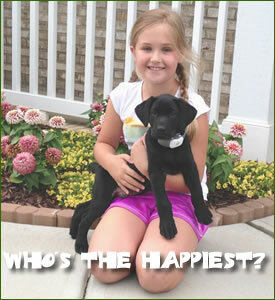 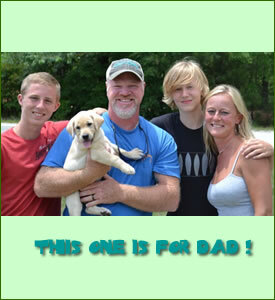 Our world class Labrador Retrievers puppies for sale! 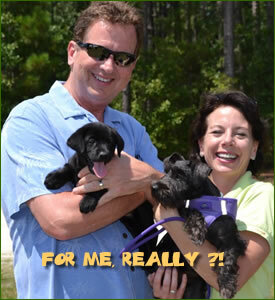 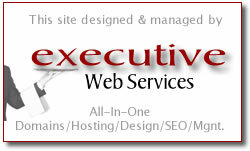 Our Latest Happy Clients! 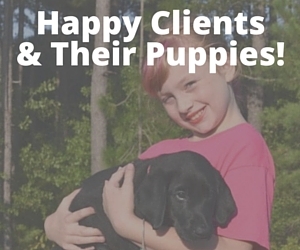 Become A Happy Client!